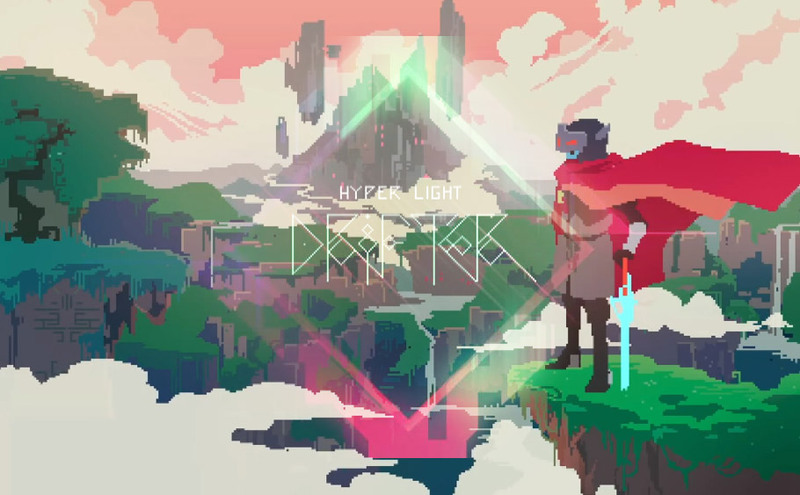 “Miyazaki films have taught me that beautiful animation and design add life to a world,” described Hyper Light Drifter Lead Designer, Alex Preston in the game’s Kickstarter campaign. “From characters to background elements, everything is lovingly crafted while I hum show-tunes and squint suspiciously at the flickering pixels until they perform as intended. Seth Rogen, best known for those movies you either love or revile (there seems to be no middle ground) and longtime-collaborator, Evan Goldberg, are working on a film about the great Console Wars of the 1990s. Now you might be wracking your brain, trying to place the great Console Wars of the 90s, and how they resulted from the end of the Cold War and the Gulf War… but you’re overthinking it. We’re talking about the rivalry between Nintendo and Sega, two of the great videogame developers and publishers of that decade. 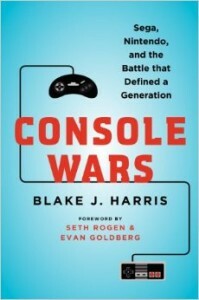 Rogen and Goldberg acquired the rights to “Blake Harris’s Console Wars: Sega, Nintendo and the Battle that Defined a Generation, an upcoming behind-the-scenes oral history of the classic gaming industry battle,” explained Kwame Opam of The Verge, based on the original report from The Collider. Rogen and Goldberg provided a foreword for the book. Hoping to follow in the steps of The Accidental Billionaires, which spawned Aaron Sorkin’s The Social Network, a semi-ficitonal biopics about the creation of Facebook, Harris’s Console Wars: Sega, Nintendo and the Battle that Defined a Generation is “a mesmerizing, behind-the-scenes business thriller that chronicles how Sega, a small, scrappy gaming company led by an unlikely visionary and a team of rebels, took on the juggernaut Nintendo and revolutionized the video game industry.” Scott Rudin, producer of The Social Network will serve as executive producer. The big question is who Rogen will cast as the legendary, inestimable Hiroshi Yamauchi, the Japanese businessman who, as the third president of Nintendo, turned the company from a small playing card manufacturer in the ’50s into one of Japan’s most successful multi-billion dollar companies, and defining the childhood’s of millions of people worldwide in the process. Any videogame fan above the age of 25 lived through that golden age of the industry and likely knows how fascinating the industry was during the mid-90s, as it continued to recover from the devastating crash in the 70s and began planting the roots of what would eventually become the goliath we know today. Unfortunately for Rogen, we all have the benefit of hindsight and know that the eventual winner (and objectively more awesome/superior) game console is Nintendo’s SNES. So, uhh… spoilers for the film, I guess? Console Wars: Sega, Nintendo, and the Battle that Defined a Generation is available on May 13, 2014. There is no release date for the film. “multi-year, multi-title partnership” with Martin and HBO. The game(s) will be based on Game of Thrones, the television adaptation of Martin’s popular fantasy series, A Song of Ice and Fire. The first release will be an episodic narrative-driven adventure similar to Telltale Games’ other successful videogames such as The Walking Dead and The Wolf Among Us. It is unclear whether “multi-title” refers to these various episodes, or if Telltale Games has more in the works beyond this initial offering. 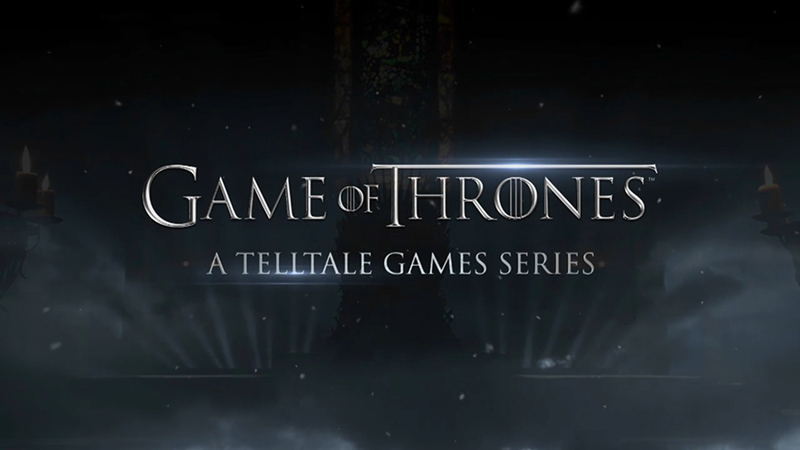 Telltale Games’ agreement to make a Game of Thrones game based on the HBO television series will be a “multi-year, multi-title partnership,” according to a media release from the studio. At this point, it’s safe to say that Martin’s creation has moved well beyond a book series and into the realm of licensing juggernaut. With revenues for these tangential ‘side’ projects possibly set to exceed that of book sales (if they don’t already), it’s uncomfortable to think about the idea that Game of Thrones might soon supersede A Song of Ice and Fire as the flagship Westeros entity as the popularity of the HBO adaptation continues to soar. At what point does this happen? And at what point does the divergence in canon between the show and the novels become and issue? Interesting times ahead for Martin and his friends. At this point, Atlus has only released a (traditionally) vague teaser trailer for Persona 5 highlighting the game’s early tagline: “You are a slave. Want emancipation?” Each of the recent Persona releases have also featured a predominant colour in their design, blue for Persona 3 and yellow for Persona 5, and it appears that the next game will heavily feature the colour red in its design. It’s interesting to note that Persona 5 has been announced for release on the PlayStation 3, rather than the recently-released PlayStation 4. 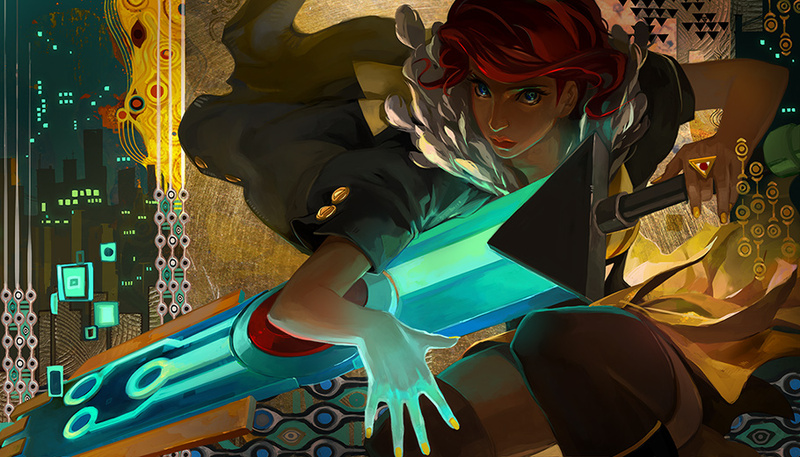 Atlus, and the Persona series in particular, has a history of releasing instalments on legacy platforms. Persona 4 was released on the PlayStation 3 several months after the PlayStation 3 hit stores. Persona 4: The Ultimax Ultra Suplex Hold (PlayStation 3), a sequel to Persona 4 Arena. At the time of this article’s writing, there is no North American release date for Persona 5 or any of its spin-off titles.